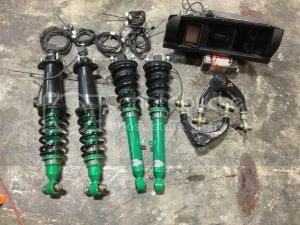 These coilovers are slightly used off an IS-F demo car. They have 500 miles on them max, if even that. 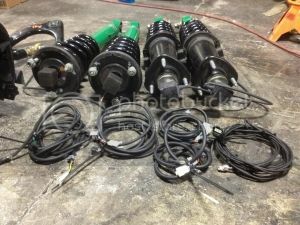 They will come complete with front and rear OE hats, so you will not have to break up your factory suspension to install these. The EDFC kit is complete with controller, all cables, and all 4 motors. 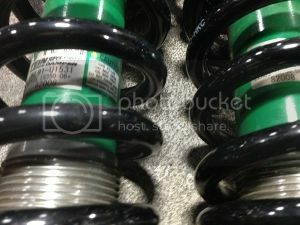 Prefer not to split up the EDFC from the coilovers. 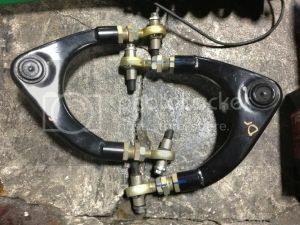 Custom front upper camber arms are also available at an extra cost of $400. These do a way better job than the SPC ones. 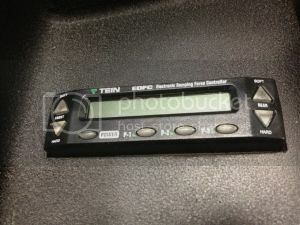 Asking $1,000.00 shipped / $950.00 picked up. I'm very interested in this. how necesaary are the control arms? im in the oc but can come pick up. what are the spring rates on these low to high?